Nine years, nine months in the making! 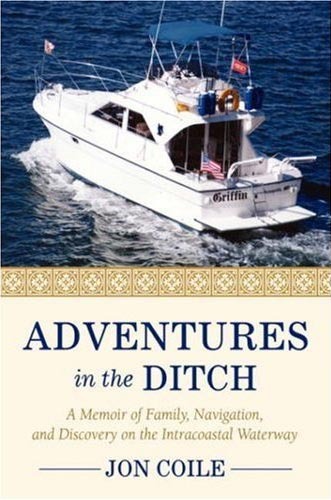 Adventures in the Ditch is not only a fascinating sea story of a great voyage on the Intracoastal Waterway, it's a personal memoir of two brothers and their father. 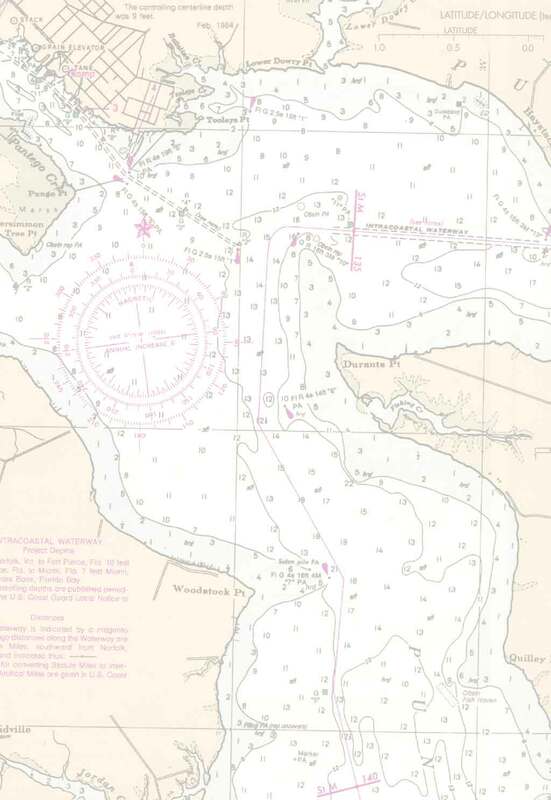 Jon Coile developed a love for the sea and a thirst for nautical adventure at a young age. Hoping to rekindle the wanderlust and excitement of their early years sailing together, Coile, his brother, and their eighty-something father embark on a nine-day, 1,250-mile voyage on the Intracoastal Waterway-from the Chesapeake Bay to Miami. Their refurbished vessel, Griffin, offers up her own set of challenges, and the trio encounter other unexpected situations along the way, leading to creative solutions, and providing a penetrating view of the daily reality of an Intracoastal cruise. More than a mere boat trip, Adventures in the Ditch is a rich, warm, and personal story of family relationships. Jon Coile is a former U.S. Naval officer and Coast Guard licensed Captain. He lives with his wife Wendy, on the Severn River near Annapolis, Maryland. Order now from Amazon.com, or fine booksellers everywhere!